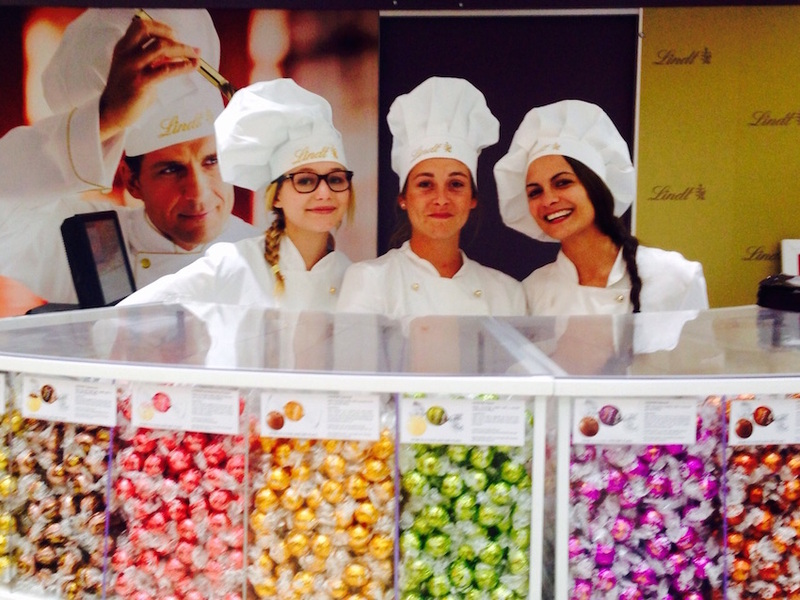 Chocolate lovers in Durban can experience the magic of LINDT first-hand, as the Swiss Chocolatier’s Chocolate Tour makes its way to town. Between 10 and 19 July, locals will be afforded a unique behind-the-scenes glimpse into the world of the Master Chocolatier at Gateway Shopping Centre. The LINDT Chocolate Tour, which also visits Gauteng after its Durban run, is the result of numerous requests by LINDT lovers around the country for an immersive brand experience similar to those available at the LINDT Chocolate Studio & Boutiques in Cape Town and Johannesburg. Visitors can look forward to live truffle making demonstrations, as well as access to a wide assortment of international LINDOR flavours, which will be available to buy at the Master Chocolatier Station on a pick and mix basis.